Looking for something to do the last Saturday before Christmas? Go to the theaters and check out Pitch Perfect 3. Keep an eye out for some of our aerial stock footage. Check out the trailer from Alan Ball's latest, Here And Now, premiering on HBO February 11. We are looking forward to seeing some of our aerial stock footage in this series. If you are in need of some aerial stock footage, now is the time to order. Receive 15% off of your total online order now through January 5, 2018. Enter discount code: OW29E4 at checkout. Offer only applicable to online orders, no date extensions on discount offers, discounts not applicable to previous purchases. 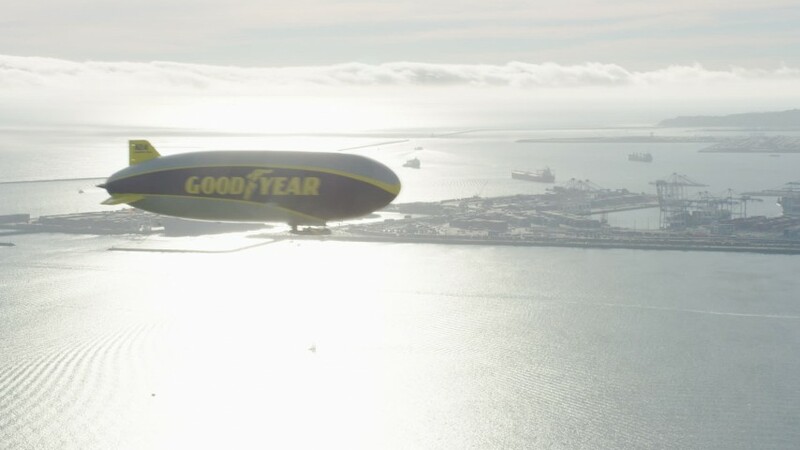 Check out this cool shot of the Goodyear Blimp near Downtown Long Beach, California. Being there's a new skyscraper in town, Axiom Images wanted to make sure its library was as up to date as possible. 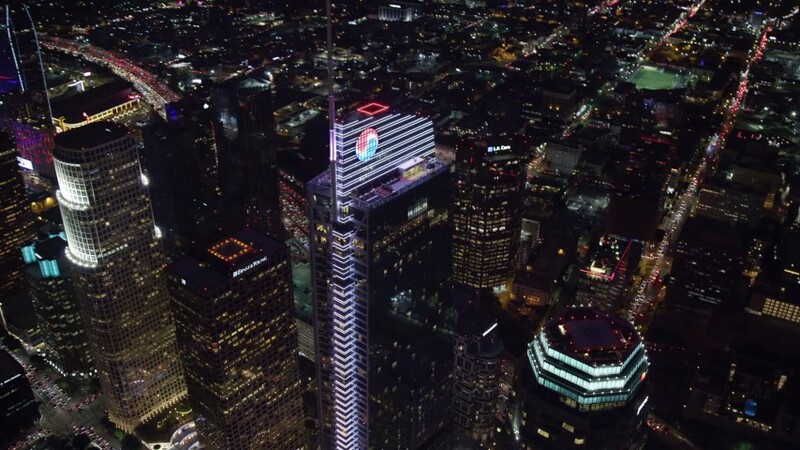 Here we have a front and center view of Wilshire Grand Center, the tallest building west of the Mississippi River, standing 1100 feet.